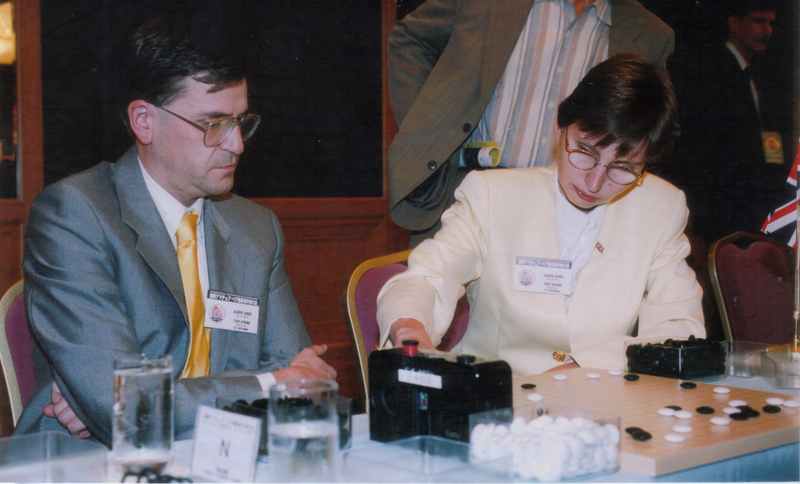 A great way to get to play different players and to meet others with an interest in Go is to play in a tournament. 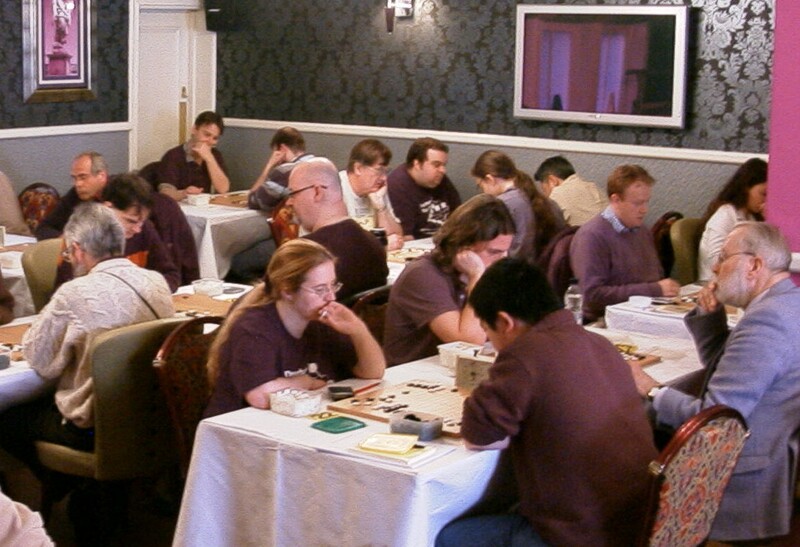 There are events every couple of weeks somewhere in the UK, so there is quite likely somewhere near you that hosts one - check the Events Calendar  or see the UK Tournaments section below. Also there are events in Europe and around the world for those more adventurous - see the International section below. Under Tournament Participation  you will find great advice about entering your first event, how to find events on our calendar, where to find results of previous events and about grading and ratings. 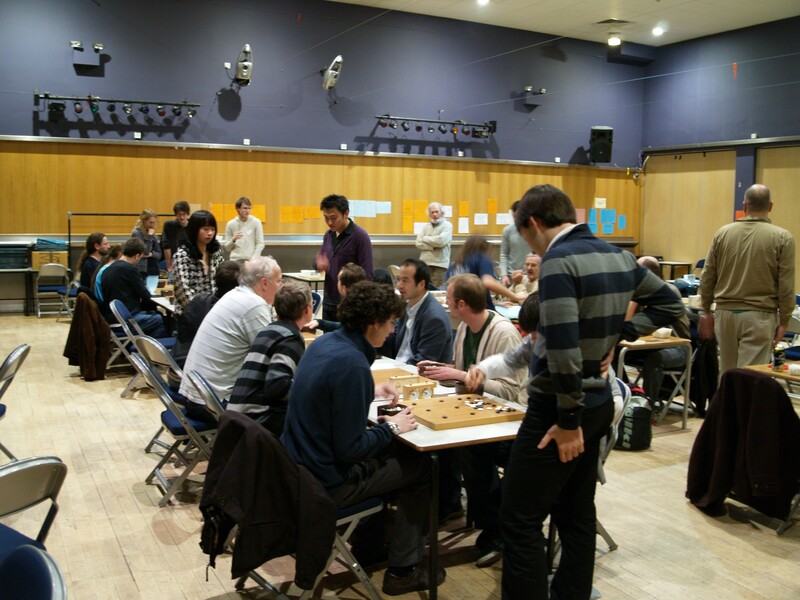 As well as the many local tournaments, held every couple of weeks at various locations around the UK, you can read about the annual British Go Congress, national British Go Championship, the international London Open, the Pair Go Championship, our Online League and other team events, various Grand Prix and our trophies. You can read about events around Europe and further away, such as America, that you could take part in. You can read about the World Mind Sports Games we send a team to and our team's successes in the Pandanet Go European Team Championship. We often nominate players to represent us at a world or international level and these are detailed too. Also we have hosted top international events and you can read about some of these from recent years. Last updated Mon Sep 03 2018. If you have any comments, please email the webmaster on web-master AT britgo DOT org.